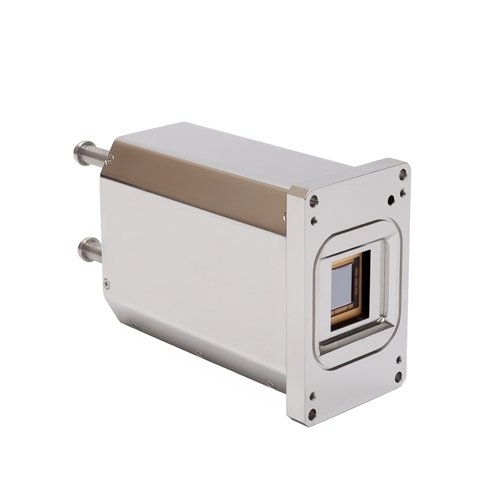 Here you will find a series of high-performance, cooled full-frame CCD cameras for imaging and spectroscopy in the range of X-ray to near-infrared (NIR). 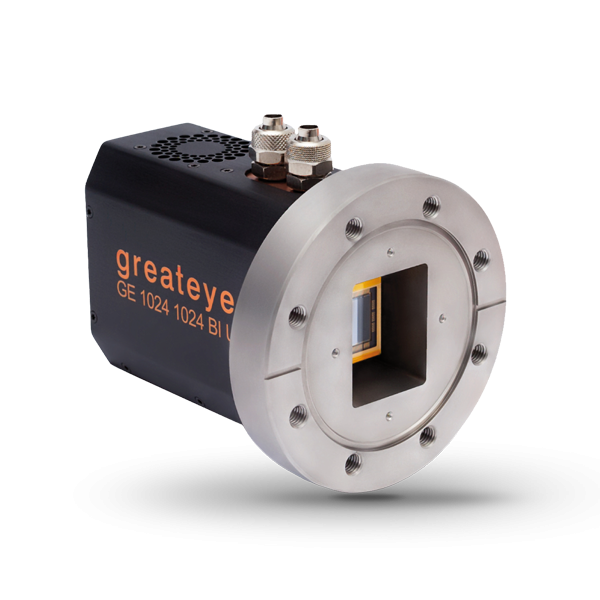 The cameras combine scientific, highly sensitive CCD sensors and ultra-low noise electronics for optimal detection of weak signals and measurements with high dynamic range. 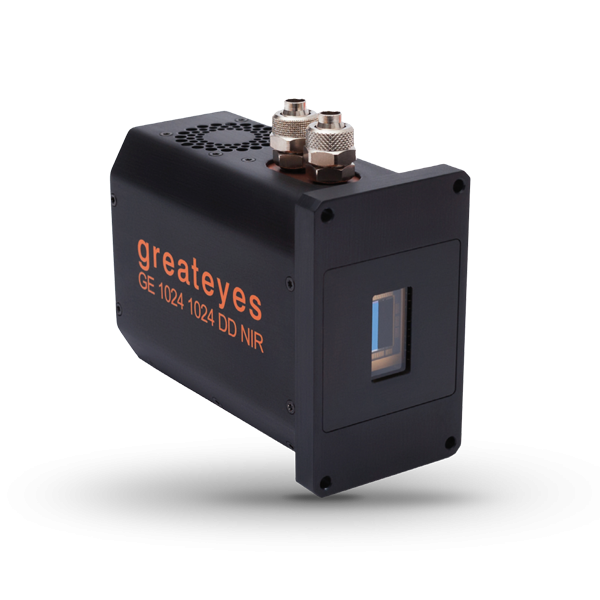 They can be used as detectors for a broad range of applications in the industrial and scientific fields.